When it comes to data visualization, Power BI along with Tableau are the leading choice for the companies. In this post, we’re going to list a few best power BI books for beginners to get started. Earlier, we’ve shared some best tableau books as well which you can look to get started.If you’re confused which one to choose, here is a detailed guide on tableau vs power bi. 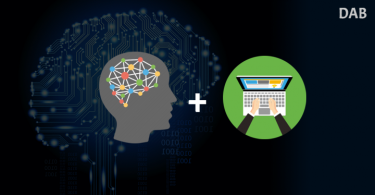 Once you have decided which visualization tool is better for you, start with either these best power bi books or look for the top tableau books for beginners. In fact, as per the recent Gartner quadrant for visualization tools, Power BI has come to the top spot as well. And so, you can think of how popular this has become. And so, for all the analytics professionals, Power BI is quite required. And what can be better than power books to get started with this amazing Microsoft’s visualization tool. Conclusion- Which is the best power bi book? Let’s start and see which call top power bi books have made it to the list and discuss the details. We’ve added the link to Amazon at the end of all books so that you can check the details and order it. The book has been designed considering the beginner in mind and has taken to the advanced level. And so, is suitable for all kind of audiences. This book is perfect for all Business analysts, database administrators, developers. 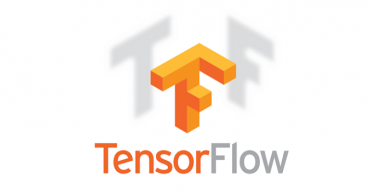 And for everyone looking to get the best from the data. This power bi book has been developed for anyone looking to model the data and represent it. 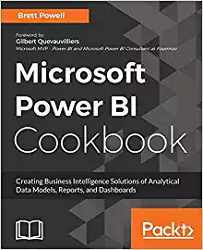 Cookbook has always been a top choice when we try to learn any new technology and the same applies to power bi as well. 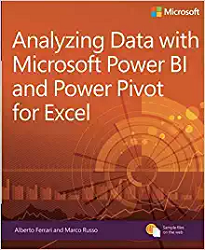 The best power bi books can’t be completed without mention of this Microsoft Power BI Cookbook. Brett has crafted this book and he has a number of publications on this data visualization tool. 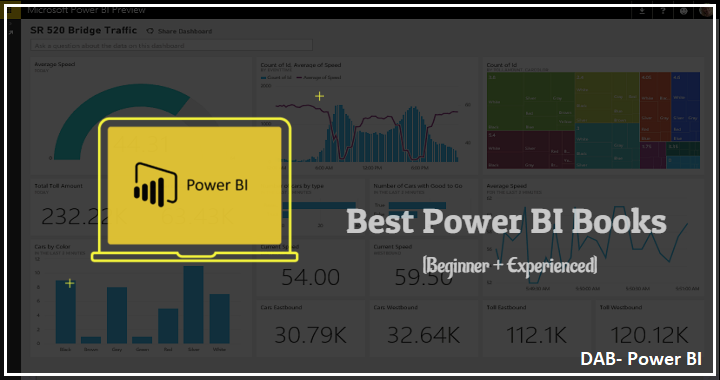 This power book is for the beginners who look to get started with power bi and master it. 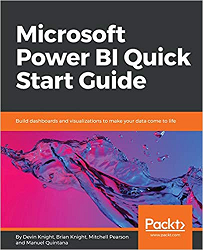 Microsoft Power BI Quick Start Guide is another leading power bi for a beginner. This is a compact 200-pages book and Devin & his team has added all his experience to make it simple and impactful. 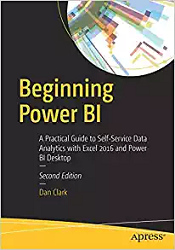 The best thing about this best power bi book is, there are direct and point-to-point steps written to develop power bi dashboards. You won’t find any other topics like DWH or data cleaning. Just they have focused on the visualization and concepts of power bi. And so, if you’re looking for a point-to-point book to develop the dashboard, this book is for you. 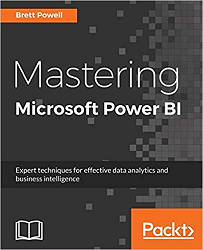 These were the top 5 power bi books for beginner. If you’re looking to learn power bi from scratch, you can select any of the above books. Although there are many more books as well but personally I found these leading and suitable for all kind of users.